Previously, it was not so easy for Admins to see easily what had been changed on an existing record. Now with the new Approvals Screen we display an easy-to-read “Old vs New Snapshot” so Admins and Managers can see what exactly has been changed and quickly mark that change as approved (or rejected). 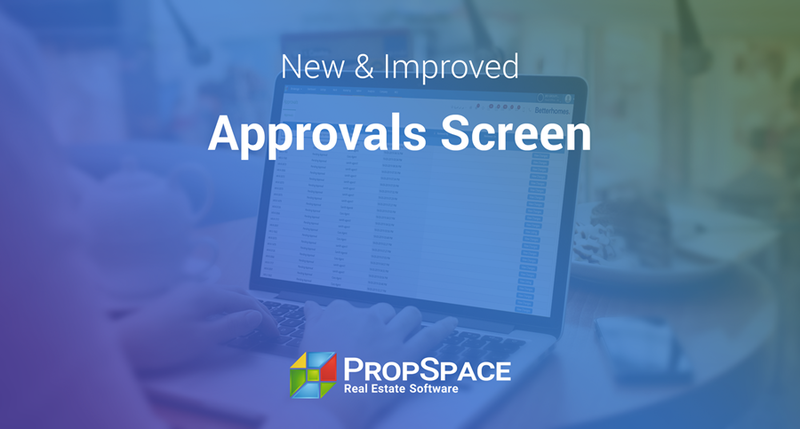 You can access the new Approvals Screen under the Admin main menu. The screen will have a list of all the edits which need to be reviewed. 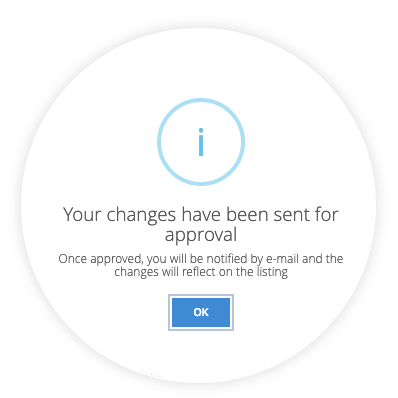 When a record change has been approved or rejected, the user will be notified about the review decision by email. 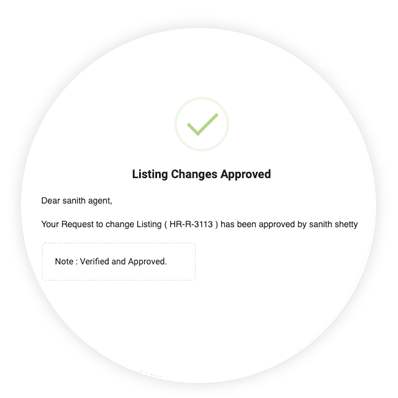 Please note that the approval’s tab on the Rental and Sales screens is no longer available and from today all approvals will need to be done through the new approvals screen. This only applies if the ‘requires approval’ settings are enabled. Once the user has made an edit to a record, it will be queued on the approval screen for the admin or manager to review. 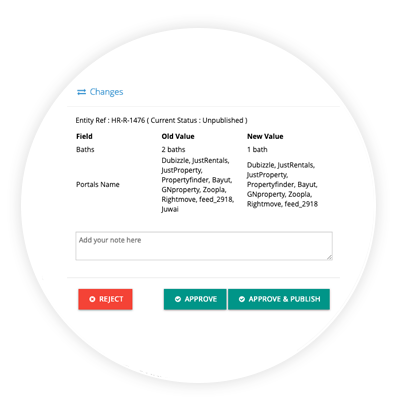 From the approvals screen, the admin or manager can view the details of the user’s request with old & new values. On review, the admin or manager can either reject, approve or approve and publish. The admin can also put a note which will be sent to the user informing them for example why the edit was rejected. 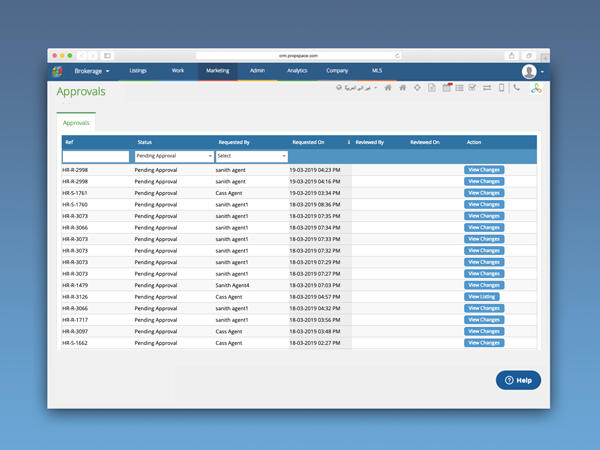 Once the admin or manager reviews the request, the respective user will be notified by email with a review note in it. 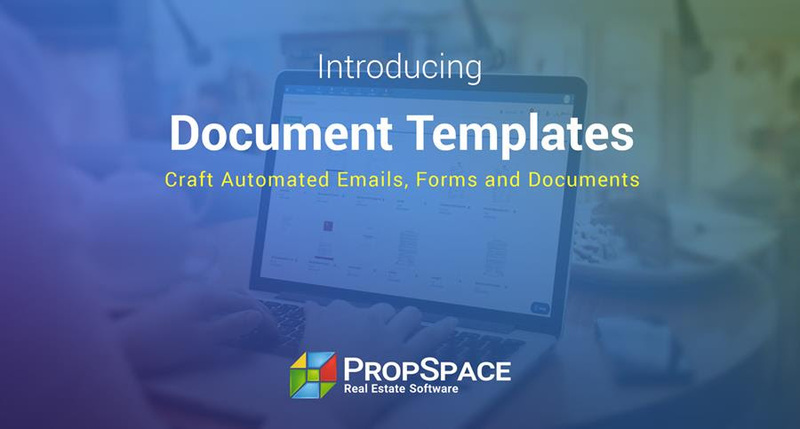 We hope you like this small but useful update to PropSpace to help make the approvals process a little bit easier for all users. 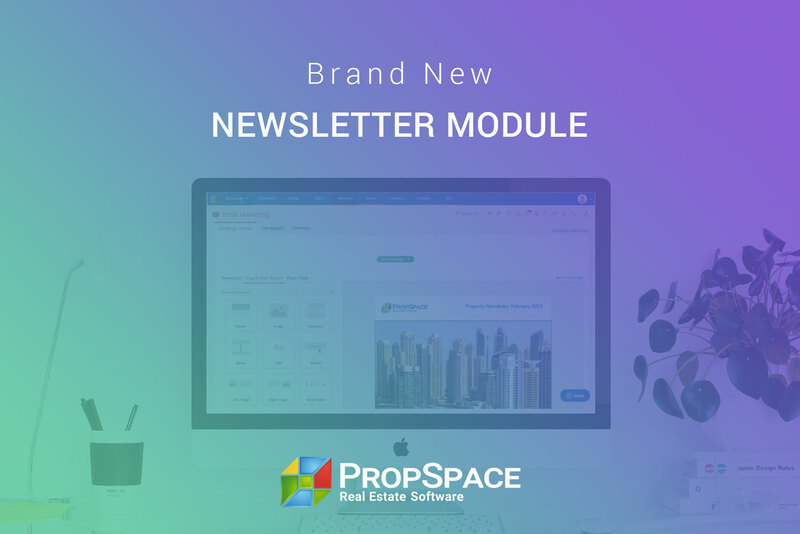 As always we look forward to hearing your valuable feedback for future ideas on how we can continue to improve PropSpace for your enjoyment!